Have you ever noticed that the most strenuous hikes can yield the most rewarding views? Maybe it’s because not as many people are willing to make the trek. Perhaps it’s the satisfaction of achieving your goal. The promise of exciting excursions on Oahu attracts adventurers and nature lovers from around the world. From otherworldly crater hikes and kayaking expeditions to daring zip line tours and underwater journeys, the possibilities on this small island are endless. 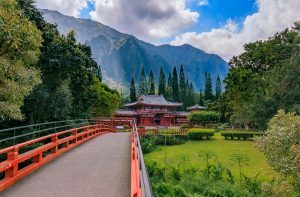 Whether you’re looking for the perfect day tour for you and the kids or an all-inclusive, private tour of diverse Hawaiian landscapes, you’ll find the perfect fit. Planning out your entire trip can be overwhelming. Before getting too stressed out, be sure to download our free vacation guide! You’ll find the best recommendations for Oahu excursions, cultural events, dining options, and more. Our local experts meticulously crafted this planner for travelers to rely on throughout the duration of their stay. What are you waiting for? Embark on your adventure today! The Oahu Grand Circle Island Day Tour takes you to must-see attractions around the island in just one day. 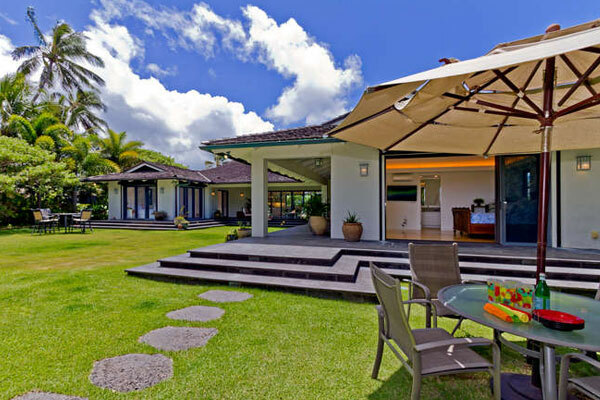 You’ll see the Byodo-In Temple, the Dole Plantation, and the world-famous surf spot, Waimea Bay. Looking for the perfect kid-friendly experience that doesn’t require getting wet? The Oahu Atlantis Submarine Adventure takes you to the depths of the ocean. Delight in panoramic views from under the sea featuring vibrant fish, coral reefs, and even sea turtles. For an intimate encounter with one of nature’s geological wonders, book a tour with Diamond Head Crater Adventure. You’ll spend three hours climbing one of Hawaii’s most famous volcanoes with valuable commentary provided by a local hiking expert. Once you reach the summit, you’ll have spectacular views of Waikiki Beach, one of the best beaches on Oahu. History buffs love the Ultimate Pearl Harbor Circle Island Tour. Your guide will share information about Pearl Harbor and the USS Arizona Memorial. You’ll also see other main attractions on the island such as North Shore beaches, the Hukilau Marketplace, and Halona Blowhole. Are you an adrenaline junkie? If so, it’s time to cross shark diving off your bucket list! 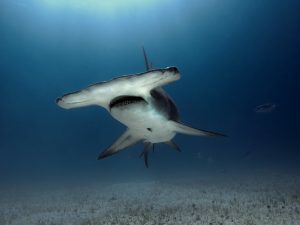 The Oahu Shark Dive with North Shore Shark Adventures allows you to come face-to-face with these majestic sea creatures from the safety of a professional-tier cage. The Kualoa Ranch Zipline Tour is a 2.5-hour excursion that allows you to zoom through treetop canopies. Get a birds-eye view of Oahu’s breathtaking landscapes while you fly through the air. You’ll also learn about native plants and wildlife from your adventure guides. 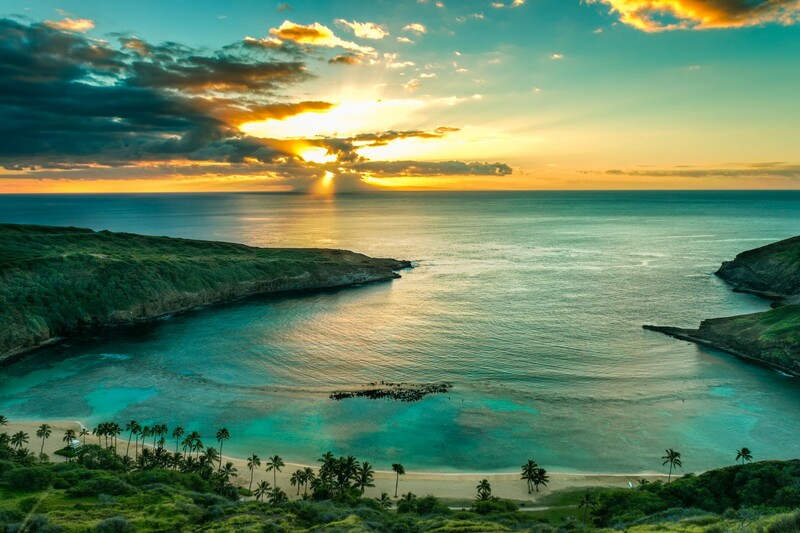 Dive into an underwater expedition with the Hanauma Bay Snorkeling Adventure Half-Day Tour. Explore coral reefs and encounter colorful schools of fish in the Bay’s crystal-clear waters. Venture away from Oahu towards Coconut Island on the Kaneohe Bay Kayak and Snorkeling Tour. Paddle yourself out to the barrier reef near Kaneohe Bay. 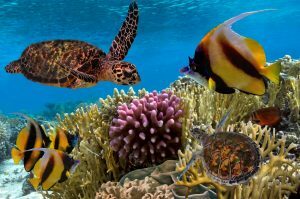 Snorkel with marine wildlife such as sea turtles, manta rays, and fish. You’ll learn about Hawaii’s ecosystems and ancient cultural sites! For an all-inclusive trip around Oahu, join the small group Ultimate Circle Island Adventure with Waimea Waterfall tour. Spend an entire day snapping photos of the island’s most stunning natural attractions. The enchanting waterfalls and magical landscapes will leave you breathless. The North Shore and Circle Island Tour is a seven-hour guided excursion that leads you around Oahu’s northern shores. Discover the fabled Valley of the Temples and observe native birds and foliage. You’ll even have a chance to spot sea turtles on Turtle Beach! There’s no shortage of things to do on Oahu! From adventurous escapades to relaxing in the sun, the island is calling you to embark on the vacation of your dreams. 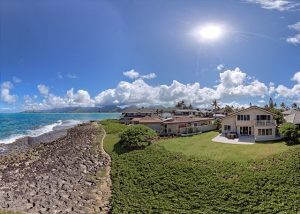 Browse our list of vacation rentals and find the perfect home away from home where you can rest between Oahu excursions. 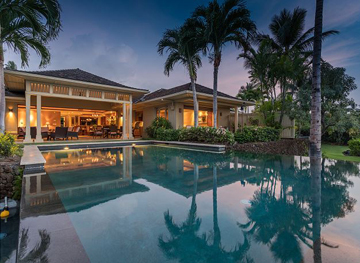 Our Ocean Breeze home in Kailua is ideal for small families or couples looking to spend their Oahu vacation tucked away in a private oasis. Wake up to a gorgeous beach sunrise and fall asleep to the sound of the ocean waves breaking just steps away from the house. After one night, you’ll never want to leave.